A place just for skateboards, inline skates and trick bike riders. 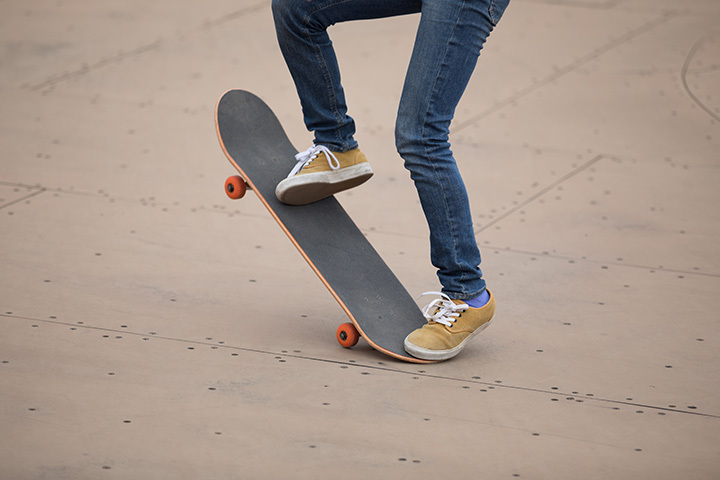 The Skate Park is located downtown on Market Street on the banks of the Des Moines River. This free park features miniramps, a spine ramp, and a street course with boxes, rails, banks, and quaterpipes. Open 24/7.